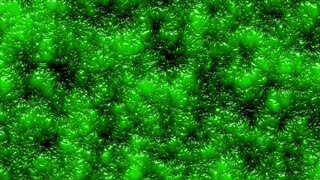 Search Results for "horror slime"
Earthworm is floating in a quick stream. Earthworms.Earthworms show clustered.Bait for fish.An earthworm is a tube-shaped, segmented worm found in the phylum Annelida. Earthworms show clustered.Bait for fish.An earthworm is a tube-shaped, segmented worm found in the phylum Annelida. They are commonly found living in soil, feeding on live and dead organic matter. 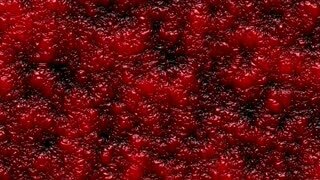 Slow motion aerial view blood pouring onto white background into a pool of blood for use with visual effects and/or design and texturing.